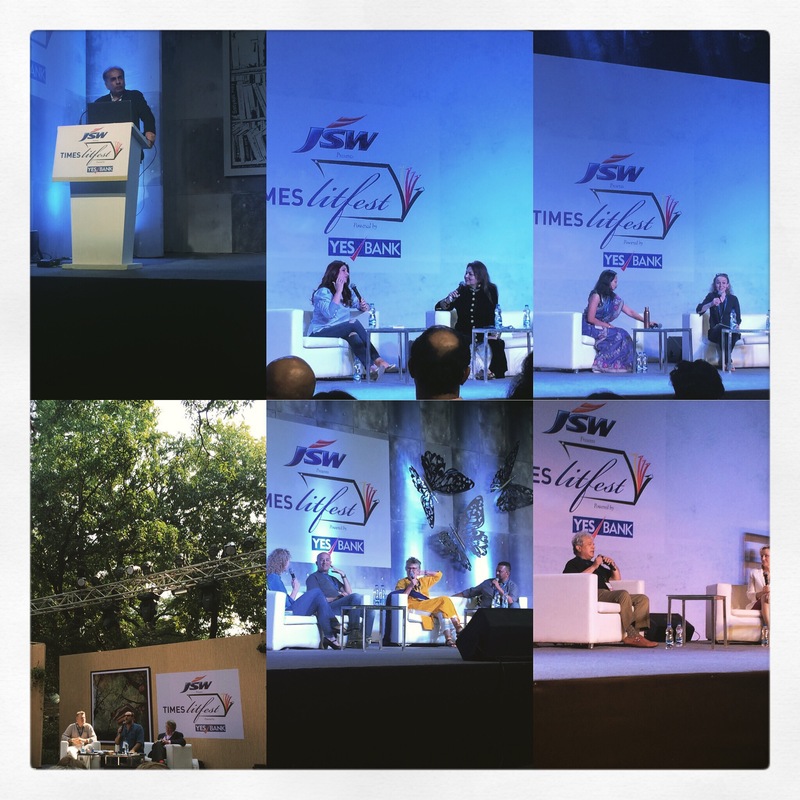 Men,Women and loneliness.This was the theme for the TOI LitFest 2016. This topic becomes more relevant to speak about.And the general population has been influenced to such an instinct they too have being opening about their issue,they have been facing in the society,Workplace and home. forcing humans to be wary and still be part of social circle,As we humans were always part of Socialising and couldn’t deal with being lonely. Santa wherever you are !